The first version of Microsoft Windows came out November 20, 1985 with their version 1.0. As of today, Microsoft remains the number one in number of operating system for desktop and laptop computers. All the way back in 2004, the European government sued Microsoft for 497 million Euro under the circumstances that contained within the Operating System, their bundled media software broke antitrust laws (that protect smaller businesses against monopolies of the larger ones). Microsoft retaliated with the introduction of the “N” line in their Windows lineup. Windows N aimed to protect the company from the imminent possibility of getting sued where the inclusion of a media suite impedes upon antitrust laws. Does this removal add to overall speeds? Windows N started with the almighty Windows 7 N. The N served as a twin to every other version of Windows 7, except for the removal of the media suite. With Windows 7, though, the Microsoft Media suite only consisted of a binary conjoining of parts, the Windows Media Player and the Media Center. Now, with Windows 10, the media suite consists of; Windows Media Player, Groove Music, Movies and TV, Voice Recorder, and Skype. With the now five-part media suite bundled with non-N versions of the operating system, it impacts the performance overall because these apps run background processes that drain system resources such as memory, which ultimately change how quickly a computer operates. The operational functions that are carried out by a Windows computer are necessary to the overall success of an instance that one is using the computer. But how necessary are the programs that come bundled in non-N versions of Windows, specifically in Windows 10? Bill Cosner, a concerned commenter on a Microsoft help forum entitled “Windows 10 high CPU usage by ‘Music Application’” where he explains that Groove Music, part of the Windows media suite in Windows 10, is using forty to seventy percent of the CPU. This high CPU usage occurs because the background processes performed by some of the bundled Microsoft media suite apps conflict with some of the other processes that are run by apps that are already considered the default media apps. If one app is chosen as the default media player by you, but Windows 10 wants Groove music to be the default, then the processing time allocated for Groove music overlaps with the processing time allocated for an application the you (the user) deems the default. Microsoft wants the apps that they bundle with the operating system to be the system default, and therefore when a user declares a different app as a default, certain functionality contained within the Microsoft-developed app is still acting as the default, and the user-defined default app conflicts with those processes and causes a major slowing of the speed at which the computer is operating. What is the CPU, how does it work, and what is system resource allocation? 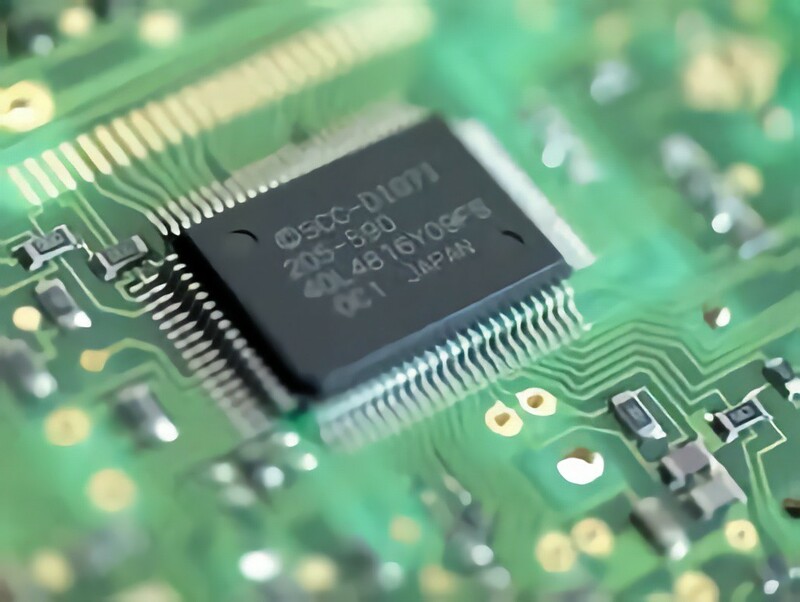 The CPU is the central processing unit within a computer, and it processes data into information. An example of a way to think about the CPU is like this: the CPU takes in data just like a professor takes up tests. When a professor collects tests as data, the grades that he processes is the information, and that information is what is given to the student. Just like with a computer. A computer receives input from a user, and processes that input into data, and then uses that data that it has processed to produce information (or more data), and that information is reported to the user (or is processed again to gain information, or is stored in the system’s memory for retrieval and use later). Now that you know what CPU is and how it works in general terms, then system allocation is a piece of cake to grasp. System allocation in relation to a CPU refers to how long and how many processes can run. Having that knowledge, one can then begin to look at applications and how they work with the resources of a computer. Anytime a computer begins a process, it is loaded into the system memory, and it is run at a certain speed, determined by the programmer of an app based on how much speed is needed to run the process as efficiently as possible. Now, if we look at Bill Cosner’s account, we can see that Groove Music was occupying nearly four out of five parts of the CPU. The reason that this occurred is because Bill had changed his settings so that a different music application would run as his default. This is great, the only problem being that Microsoft does not want consumers to use anything else, so they developed applications like Groove Music and made them what I’ll call uncompromising defaults. Uncompromising defaults are applications developed by Microsoft for Microsoft that are pushed very heavily by the company in the hopes that users will stick with them, which gives Microsoft even more money. Just because you use an N copy of Windows doesn’t mean you’re safe from uncompromising defaults. Every copy of Windows 10 comes with Microsoft Edge, Cortana, Photos, Maps, Mail, and Calendar. Have you ever been within a Microsoft program, clicked a link, and then taken to Edge even though you have your default set to Google Chrome? If you have, then you know exactly what I mean. If you haven’t, try it out. There are certain triggers that will take you to a Microsoft uncompromising default instead of a default that you have defined. It’s not exactly fair when no matter what you do, you can’t avoid using an uncompromising default by Microsoft in Windows 10. 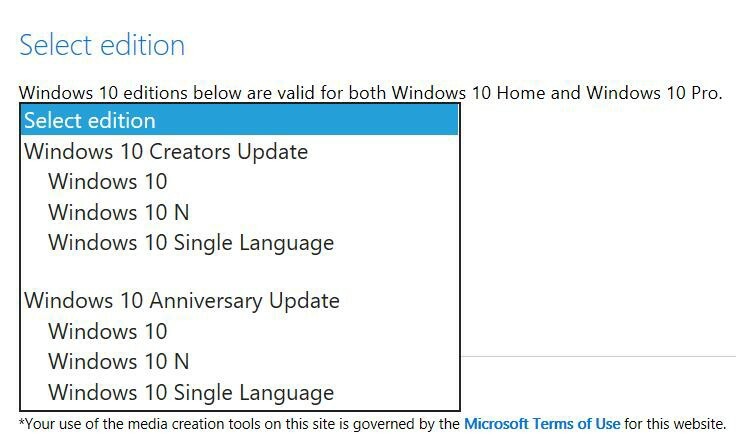 That’s exactly why Windows 10 N exists. So, why have a whole other flavor of the operating system that most people haven’t even heard of? Well, generally, Microsoft doesn’t want you to know about it unless it’s against the law for you to not know. In the United States, for example, it’s not against the law for Microsoft to just inform consumers of the Home and Pro editions, but in Europe, it is. Microsoft still programs many of the apps that are unavoidable on the Windows platform, just the media suite is prohibited because of the lack of competition that was allowed. They go as far as to offer it as a free download to those who use N, because if the user is given a choice and chooses Microsoft, it is competitor friendly, and not against the law in countries where N is offered. Now that we know how the processing unit in a computer works, and why less programs increases the ability of the processes that can be carried out in a computer, and also why Microsoft is required to offer an N edition of Windows, and what that is, one must ask, why? That “why” to this contributor is “Why has Microsoft come to the point where this is offered?”. Well, the short answer is they are a huge international corporation, but the real answer is a bit more elaborate. Any consumer of technology that one can find would most likely have heard two names: Microsoft and Apple. They’ve competed for a long time in regard to consumer electronics, but even further back and toward the beginnings of computers is where we’d see why Microsoft is so large. Computers started with simple calculators, and then an automated loom, and eventually the ability to process information on a much larger scale. As technology improves, so does the demand. This demand evolves with the changes in technology, which means as new innovations are put on the market, the next big thing surely follows. Since Microsoft got an early start, they’ve seen the evolution in operating systems from basic capabilities to the latest SaaS (software as a service) implementations. Since they’ve been around from the start of modern computing, we see that Microsoft generally is “ahead of the game” when it comes to newer must-haves in consumer electronics. And it is because they’ve asserted themselves into such a large company with all this capability, they tend to “persuade” consumers (to put it nicely) into using their products and services. 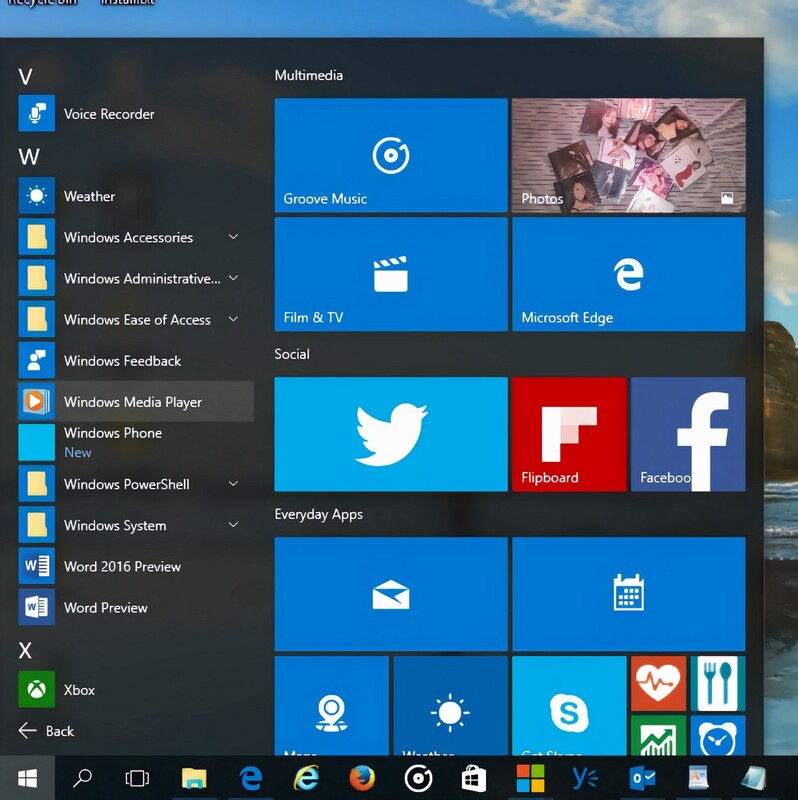 Just look at Windows 10 as a whole. Anyone who owned above a Windows 7 copy of their operating system got a notification upon the installing a certain update that informed them that Windows 10 will soon be available and will be downloaded and installed upon the user’s request (although, it later became more of a “upon the user’s denial” process). I remember when I first heard of the big update. As a computer scientist, I was intrigued to see how Microsoft was going to redeem themselves from the failed Windows 8 rendition of the OS. So, like many others, I was among the first to accept the offer and began to clean up my computer pending the update. It was only when I got the update that I noticed a heavy slowing of my overall performance. Like you many know, when you install a new software, it takes a while for the new features to work well with your current system, however Windows 10 never truly worked correctly on that PC. It worked fine with Windows 8.1, though. But, Windows 8.1 didn’t come prepackaged with an overload of bloatware and unnecessary features that I couldn’t turn off on my demand. Could the media suite in Windows 10 be slowing down your PC? Well, yes it could very well be and probably is. And, at the very least, it is inconveniencing your overall computing experience. Microsoft includes it though because they are the metaphorical umbrella that covers most programs. They built the OS, they built the media suite, they built the internet suite, and they built the Windows store so that users of their software would be more likely to use their others in the name of money. They encompass so much, even, that if you were to want to enter the workforce as a programmer, the chances are that you are going to want to be Microsoft certified. Speaking of which, the very first exam one has to take before working with programming and code-design techniques was the Microsoft MTA 98–375 certification test. So now, I was using their operating system, their bundled programs, their Visual Studio, and now I’m having to take a test just to be able to enter the workforce. All provided by Microsoft. Even recently, Microsoft developed the Windows S operating system. If you’ve ever tried Chrome OS before, it’s kind of like that but with a considerable lack of capability. 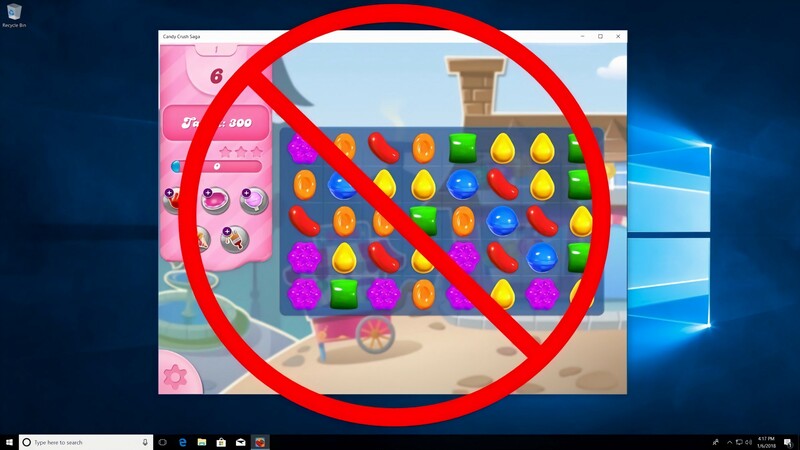 This operating system makes it impossible for the user to install downloaded application from the internet, and instead forces them to use only what comes bundled with the OS and what can be found on the Windows store. So, if you should choose to use this software, nearly 100% of what you do is profiting Microsoft. If it’s On a Computer, Microsoft Probably Made it. Microsoft pinpoints a popular trend in technology (online computing via Google Chrome OS), recreates it to profit themselves (they made it so that users can only use Microsoft products and the products of developers who choose to pay Microsoft so they can have their apps hosted on the Windows store in consideration to the move towards S), and then markets it to a consumer group who might use it more than others (schools and businesses who are looking to make their computers work faster, and to avoid a huge chance of someone using the computer in a way that’d hurt its performance, or to personal computer users who may not have that great of a processing speed). So far, Windows 10 N my only option for high performance OS which is compatible with most softwares and games for my use. Ask yourself this: how much money have you given Microsoft? How much do you want to give? Well, like it or not, you’re probably going to have to pay them at one point or another. And I’m not saying don’t use their OS, it’s great. I am saying that you should at least consider using the N edition of Windows to avoid conflicting processes, slower speeds overall on your PC, and just unnecessary parts of an otherwise great experience.